Social media is quickly becoming the most widely used medium for commerce. Producers and consumers find platforms such as Twitter, Facebook, and others to be the most convenient and effective way of transacting business. To maximize your social media performance it is essential to keep track of the latest trends driving it. One of the reasons it’s so important to keep up-to-date on the latest trends and developments in social media is that it can help one tap into new consumer groups. Tastes, desires, and demands are changing all of the time, especially among those who have most recently joined or gained access to the Internet. In order to understand how to get to such persons and to keep up with the latest developments in Internet marketing it is important to keep your organization attuned to what people want. Twenty-first century customers demand customer service that is fast, reliable, and informative. Social media thrives on real-time engagement. Each year, expectations for query turnaround get higher and higher. People want you to respond to their question or complaint within the hour of their sending it. This moves the standard from real-time engagement to instantaneous engagement. This is considered to be the next major development in social media. Consumers want access to real-time, offline events. Streaming technology is becoming cheaper, more reliable, and ever more advanced. You will need to get in the groove of showing a more authentic, unedited, unscripted side of your business. Keeping your customers interested and fully engaged will be essential for success in 2016. In 2014, sales of up to $3.3 billon could be traced to social media. Studies continue to show the extraordinary reach of social influence on the buying decisions made by shoppers. 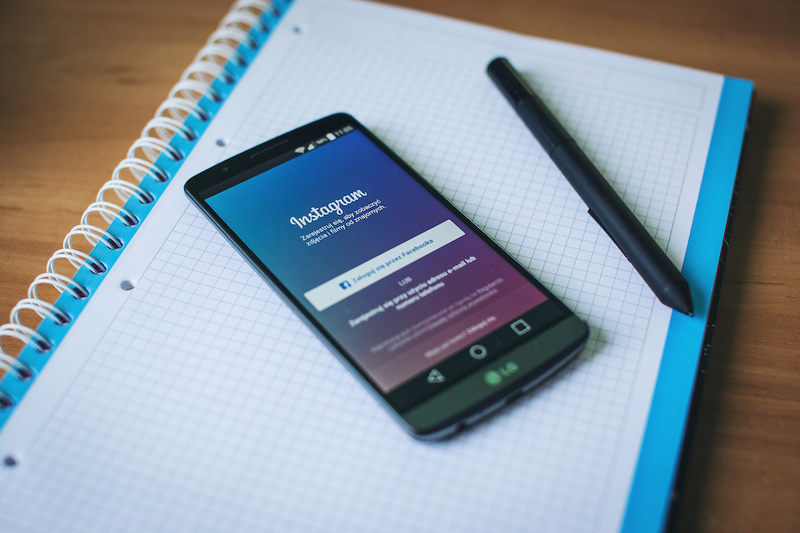 Integrating Facebook, Instagram, YouTube, Pinterest, and Twitter into your online strategy will help propel your business forward. Although last year saw a significant shift on social media towards visual imagery, content is still king. Creating and sharing text is vitally important to enhancing business performance. Your posts on Facebook, Twitter, and YouTube should be optimized for SEO. Nearly ninety percent of consumers are influenced by online reviews and comments. It is essential that you build and maintain a robust content strategy. Mobile applications are no longer a luxury; they are now a necessity. The market for mobile phones has become so large over the last few years that no company can do without a strategy tapping into it. Mobile devices have become the primary means by which most people access their preferred social media sites. It is estimated that over 2 billion people worldwide will own a smartphone by 2016. Much of the guesswork has been taken out of social media. If you manage a brand, you can gain valuable insights into platform-specifics strategies. You can then use such information to produce personalized experiences for your customers. The mass-targeting approach has gone the way of the Dodo. The best way to gain leverage in using social media is to run the numbers and find out who exactly makes up your audience and where you need to go to find them. Using social media platforms and tools opens you to a world of new possibilities. The extensive network of arrangements that constitutes the worldwide web allows you to promulgate and circulate your brand and your products in a variety of ways and through many different channels. However, it is important to be diligent in putting together the strategy necessary to make it all work. If it is your aim to become a company that delivers world-class products and service, social media is the only means of getting there. The world is getting faster—changes, modulations, and innovations are happening at a startling pace. Staying on top of the best ways to organize, interpret, and act on what you gather about the needs, desires, and demands of the market can be a challenge. But you do not have to go it alone. Social media can help you get the knowledge, ability, and access you need to plan and implement an effective strategic marketing campaign. Social media is the future. It is one that you should seize now.